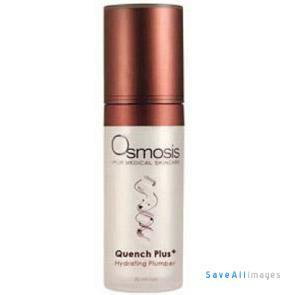 Quench Plus + is formulated with an amazing plumper to reduce fine lines and wrinkles while firming and evening your skin tone. It is delicately scented with white grapefruit and bergamot that is sure to lift your senses. This anti-aging hydrator is perfect for under your mineral makeup to leave you with not only a photo finish but a silky feel.